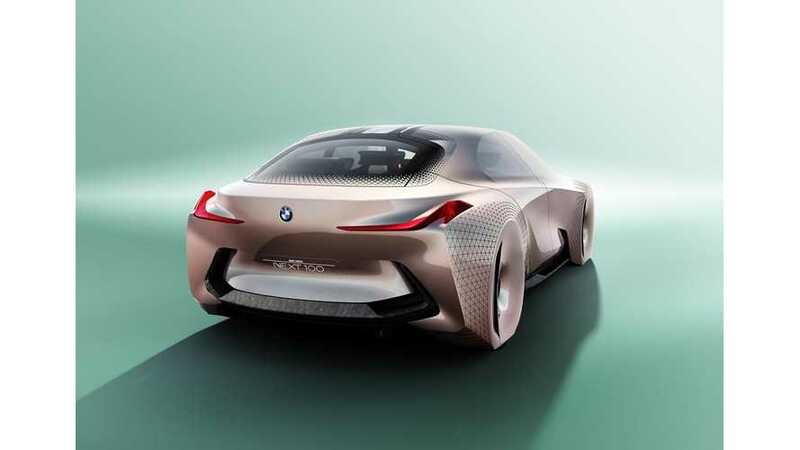 Reuters reports that BMW's management board will skip the 2016 Paris Motor Show to discuss its electric car strategy. Currently the stakes are high, as BMW needs to decide whether or not to invest heavily into new all-electric models, while at the same time sacrificing some short-term profitability to do so. One of key factors behind BMW's decision is said to center around the 400,000 pre-orders for the Model 3 Tesla has acquired, and the new all-electric models announced (and almost announced) by other premium brands. At the same time, the BMW i3 has not provided the financial success/sales volumes as expected, the company hopes the new 33 kWh upgraded 2017 version will assist in the regard. Some of the BMW board members are not sure about jumping into BEVs. 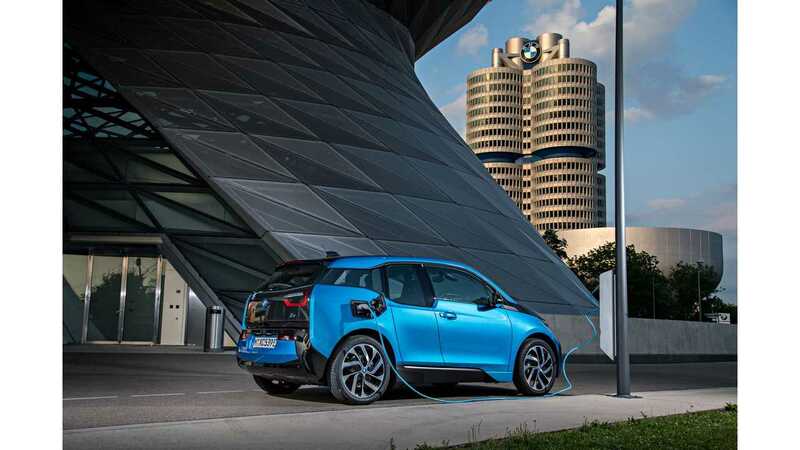 "But BMW has been torn about whether to accelerate development of new electric cars, given its expensive early investments into the area which resulted in only lackluster sales of its i3, which saw only 25,000 deliveries last year. Norbert Reithofer championed the i3 project while CEO of the carmaker and, in his new role as chairman, is keeping up pressure on new CEO Harald Krueger and BMW management to expand the company's electric program. But some other senior executives are unwilling to plow more resources into electric cars until i3 sales improve and there is a clearer business case for such investment, according to one of the four sources, who declined to be named because of the confidential nature of the discussions. Most of BMW's eight-strong management board -- including the CEO and CFO -- traditionally attend the closed-door press and executive days of the biennial Paris Motor Show for one of the biggest industry gatherings of the calendar. But this year only Ian Robertson, board member for sales and marketing, will be at the show, while the rest will instead attend a company strategy meeting at the end of September, according to the sources." 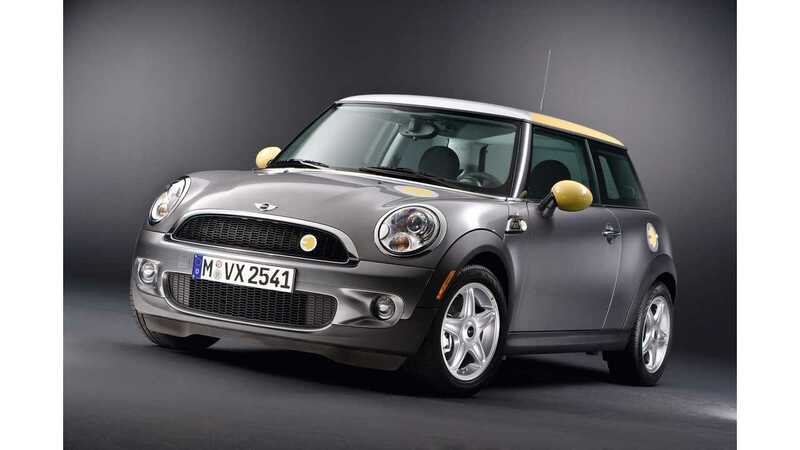 The other question on the table is also whether or not MINI will get its own all-electric model too. The margins on the electric MINI could be lower than on the electric BMW, while an investment into platform modifications are similar. We can bet that BMW is now carefully watching those new 33 kWh i3 orders, and trying to figure out the future of long-range BEVs.